New Keys cut While you Wait or Ready for you to Collect Later! We provide reliable, professional and efficient precision key cutting services from our shop in Worcester, Worcestershire. Key2Secure Locksmiths provide a comprehensive precision key cutting service, and can easily source 95% of Keys that our customers need, from our own extensive stock. THis means that we can cut your new keys while you wait in the shop or you can arrange to collect them later in the day. We can also source specialist keys and precision cut them, ready for you to collect in a few days. 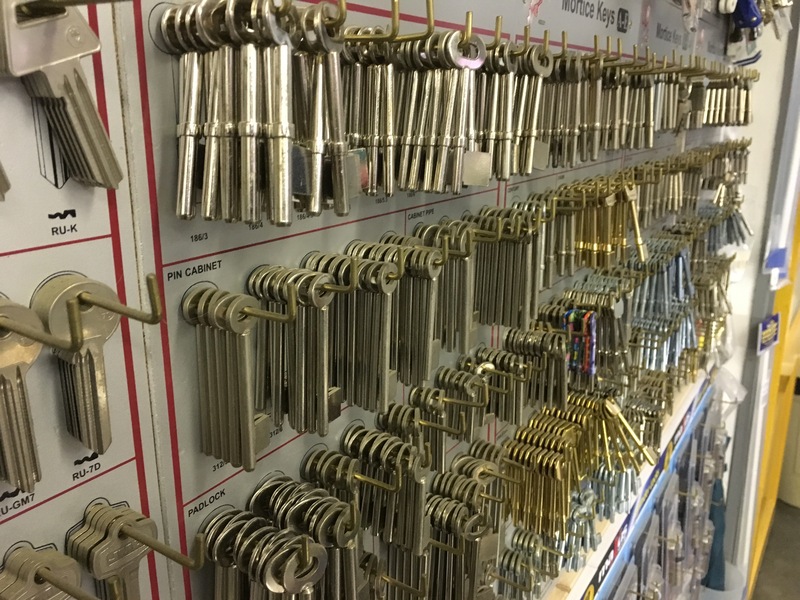 If you are looking to upgrade or replace existing locks or padlocks, we also supply the latest locks and fittings in our extensive stock in our shop in Worcester. Pop in for a visit. All our Keys are precision cut using our key cutting machines in our shop. We specialise in cutting cylinder, mortise, padlock and uPVC door keys. All of our replacement keys are fully guaranteed and prices start from £5 per key. We can supply & precision key cut the following types of keys for our customers. 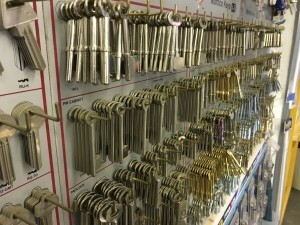 We also supply a wide range of locks for doors and windows, padlocks, chains, cash boxes and safes in our extensive stock.